As an Adelaide company ourselves and a leading broker for the agricultural industry we are passionate about supporting local farming businesses. We will help you to secure an agri loan that is a best fit to you and your business needs. An Agri loan may be required for several different purposes; you may need cash to cover the operational costs, buy more efficient equipment, purchase land, or market your products. The economics associated with agriculture are unique and when seeking support from a finance company, farmers need to work with someone they can trust. As experts in the field, you can trust AKORIN Finance. Why Choose Adelaide’s Agri Loan Experts? We are experienced brokers of agri loans and understand the complexities and high costs of the farming industry. You can see your farming business go from strength to strength starting today. 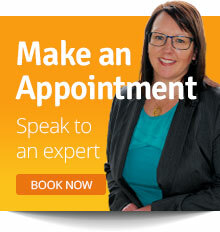 Contact us here for impartial, expert advice and competitive rates.